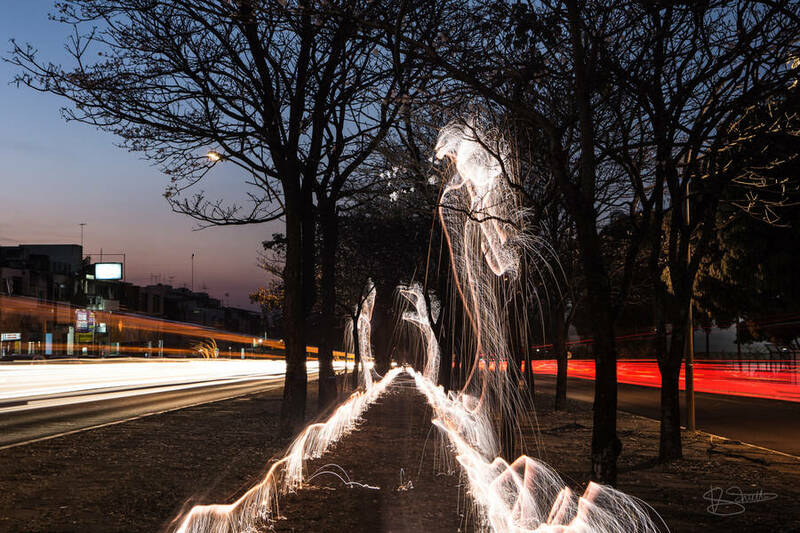 ‘Trees of Light’ by Vitor Schietti. 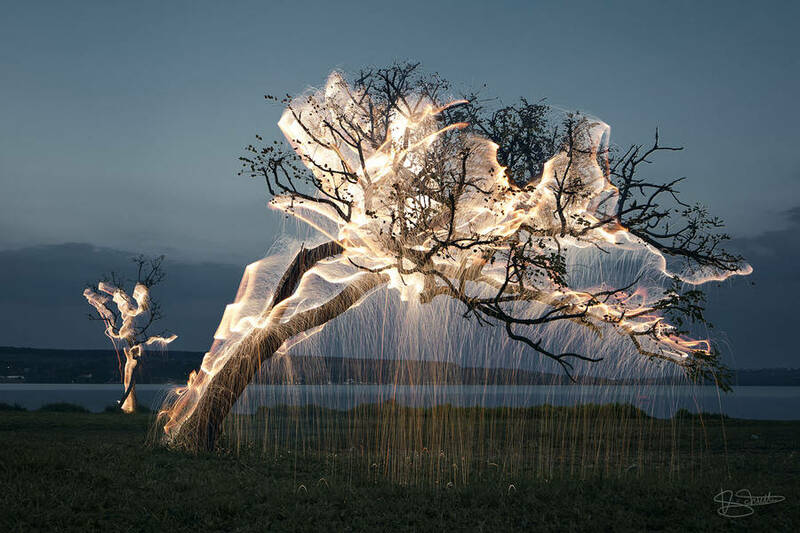 Brazilian photographer Vitor Schietti, creates light painting artworks in nature and cities by using trees, rocks, pontoons and even water. 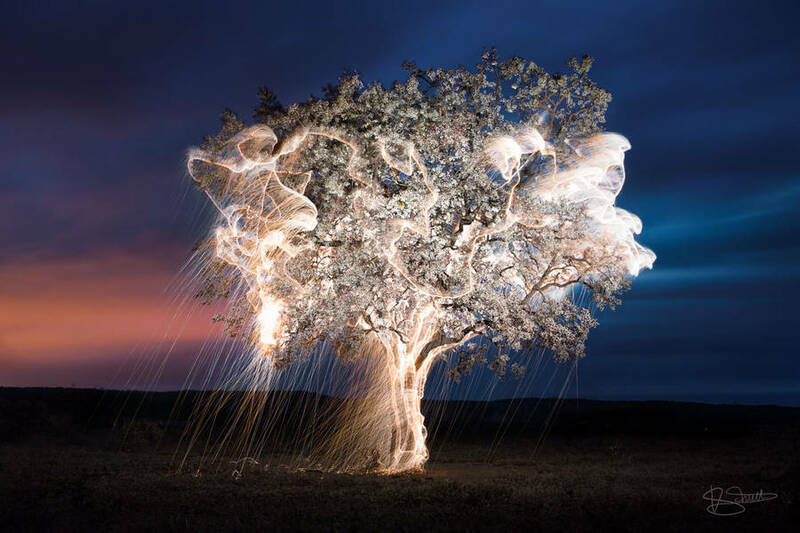 He immortalizes light movements through long exposure and ornaments his work with light rain.